I had an interesting ascension dream in which I helped to repair a timeline loop. This was connected to the cataclysmic fall of Atlantis. It needed to be fixed as this ancient trauma was still in our collective consciousness, weighing us down and hampering our ascension process. As the dream began, I was on board a large ship called The Ascension. We had a very small crew for such a big vessel. It was a moonless night, and the inky darkness that surrounded us felt oppressive. As the dream progressed, it became evident that the ship was caught in an endless journey through a very dark night, analogous to the Dark Night of the Soul. The trauma was so visceral and the dread so palpable, that it felt current, rather than historic, in nature. It became evident that this unending cycle of fear and destruction was a negative time loop. 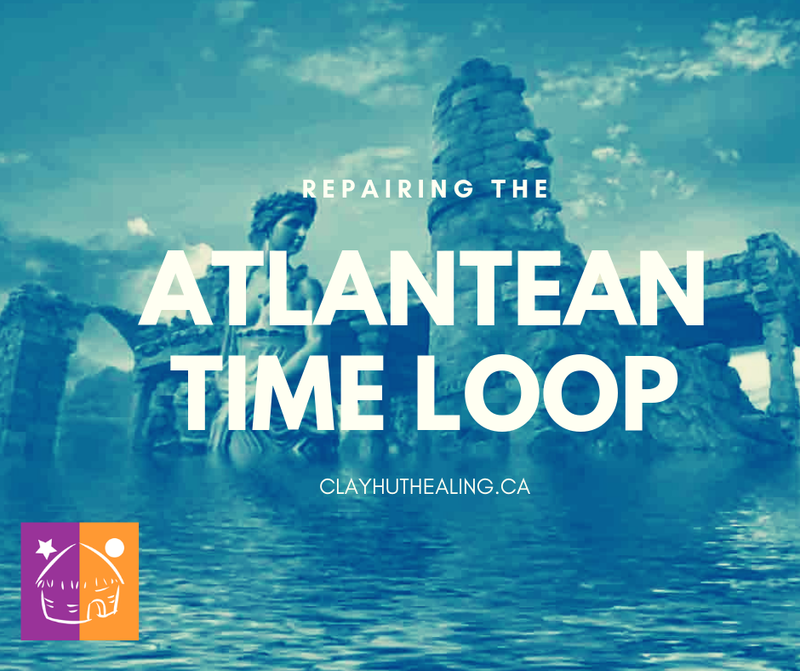 The cataclysmic demise of Atlantis created a trauma so profound that is still rippling through our collective consciousness today. It was up to my shipmates and me to repair the timeline, release the cycle the fear, and set humanity free. I felt something shift. When I opened my eyes, we were no longer at sea. Our ship was safety docked in a big, tropical cove. The sky was filled with sunset hues, and many lights twinkled from the shore. People were socializing. Music was playing. Laughter rang through the evening air. I looked around at my fellow crewmembers and they were all smiles. The danger had passed. The fear was gone. When I awoke, I knew this wasn’t a regular dream. It felt more vivid and I could easily recall all the details. Everything looked and felt different, as though I had jumped timelines. On an interesting side note, my day was spent dealing with water issues in our home. Our laundry room sink backed up and overflowed (flooded) and so we had to call in plumbers to auger out our pipes (timelines). They found that the water out-take from our washing machine was obstructed by roots (family / history), and it was backing up (looping) into our house. Everything is now flowing smoothly. It was an expensive parallel to my dream, but the message wasn’t lost on me! Very vivid with the explanation of the dream in reference to life cycle. Connecting with this level of conscious and translation to reality with quite unique in ingenious. I hope you find the others you speak of to help with the future of changing perception of life. Love and light my friend. Thank you for the message. I, too, hope to find my fellow shipmates. 🙂 Love and light to you, too.